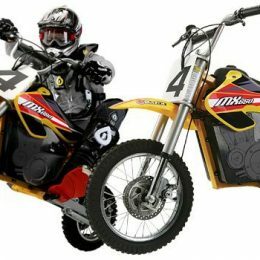 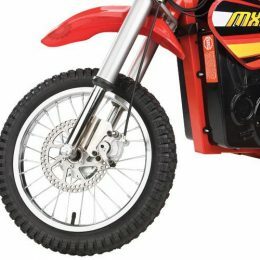 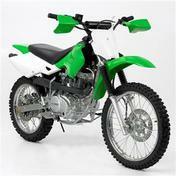 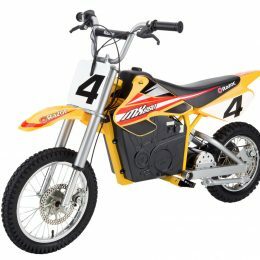 The Viper 150cc dirt bike has that classic large wheel design with 19” front and 16” back wheels. 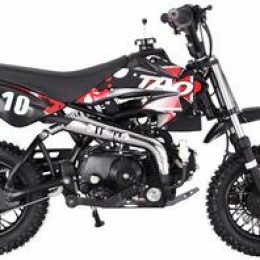 The upright single cylinder air cooled engine provides great low end torque and the five speed transmission gives an amazing 55 MPH top speed. 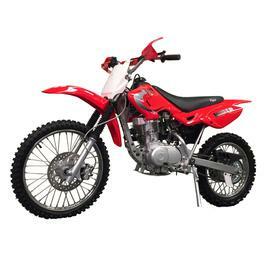 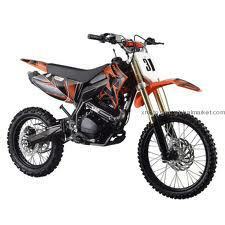 This bike is great for moderate to experienced riders and is a great trail rider. 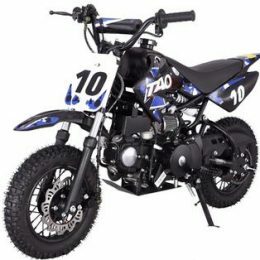 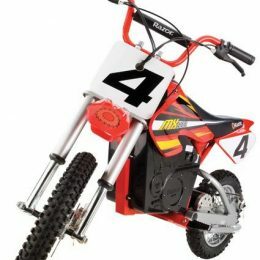 This DIRT BIKE will arrive 95% assembled with only minor assembly remaining such as: Putting on wheels, tightening down the handle bars, it does come with Break-In oil already added in the engine.